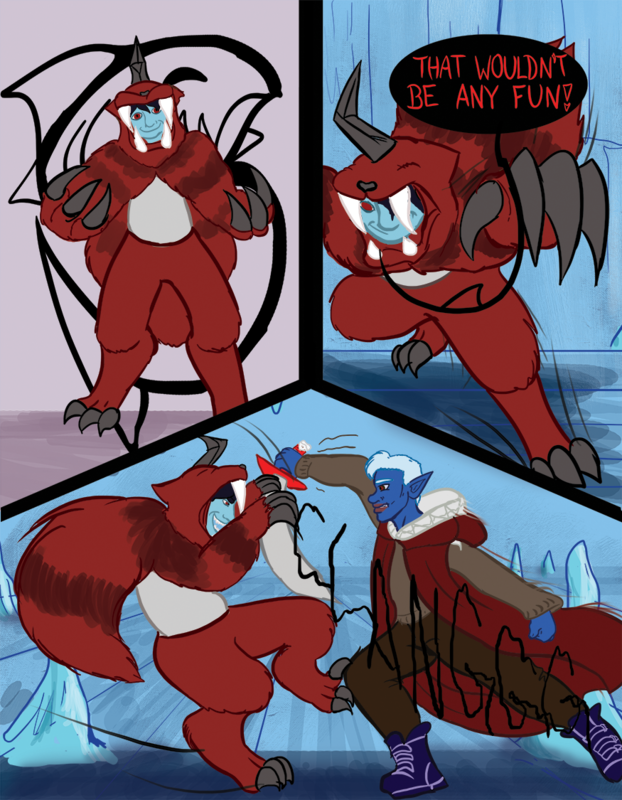 Chapter 09 - Monsters - "Chapter 9 Page 31"
I love the “CLANGGG” in this page, and the way Sparrow’s claws look in the 2nd panel. There’s been an update to the patreon! More information about reward levels and a Cameo Tier! Go check it out! Sparrow: That wouldn’t be any fun!